We previously heard rumors that Intel Core i9 series of CPUs with 8 cores will be coming to the mainstream lineup when the Intel 9th generation of CPUs will be announced and while we have got news regarding the 9th generation, there seems to be a lack of 8-core CPUs in the leaks. On the contrary one source does indicate that there will be Intel Core i9 series of CPUs coming out later this year but they won’t be included in the 9th generation but in the 8th generation instead. I do not think that this will matter because both the 8th and 9th generation of CPUs are based on the 14nm++ process as we know that Intel has been having issues with the 10nm process and all the chips that are going to be coming out in the next few months are going to be based on the 14nm++ process. Here we have a list that mentions the Intel Core i9 series of CPUs. Interestingly they are not categorized under the 9th generation but under the 8th generation instead. 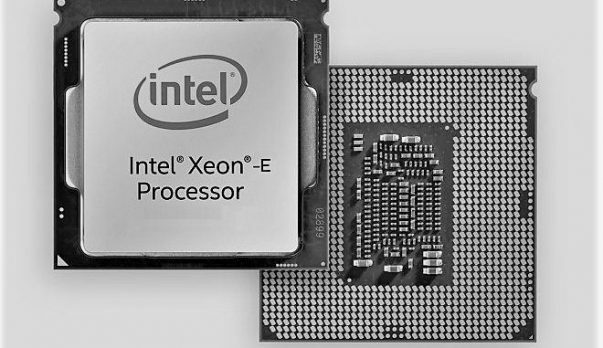 Previously, it was WCCFTech that spread the word that there will be 8 core Intel i9 series CPUs coming out in the mainstream lineup but if this table is to be taken to heart then we have a contradiction regarding the matter. It is possible that this table is a fake and that it has been forged but as of right now, we cannot be certain. 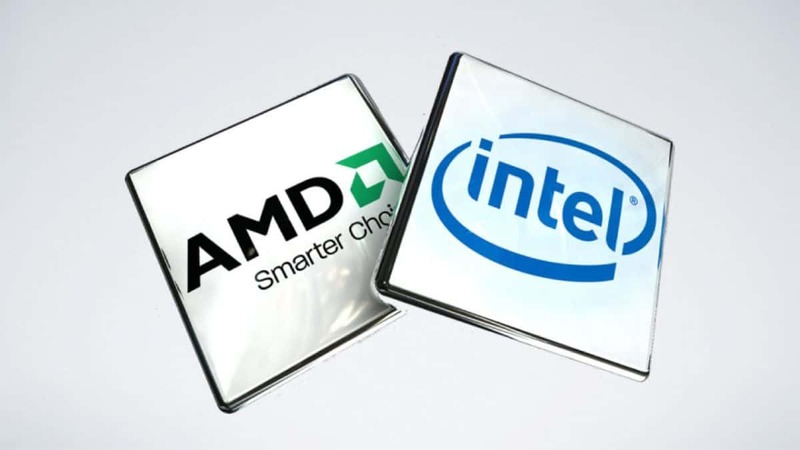 It will be interesting to see which generation the mainstream Intel i9 CPUs will be included in but I am sure there will be little to no performance difference between the two generations as the process is the same. For now, I guess all we can do is wait and see what Intel is going to announce. Let us know what you think about the Intel i9 8 core chips coming to the mainstream and whether you think they will be included in the 8th generation of CPUs or the 9th.